LAFAYETTE, LA, September 28, 2015 – A Complaint for Damages has been filed regarding jail conditions. Lafayette Parish Sheriff , Consolidated Government President and others are named. The jail conditions suit was filed in Western District of Louisiana by the Law Offices of L. Clayton Burgess on behalf of Steven Duplechain, III. The petition lodged September 28, 2015 list Sheriff Michael W. Neustrom; Director of Corrections Rob Reardon; Lafayette Consolidated Government; Parish President Joey Durel; two Deputies Hannah Girrens and Kanan Daigle; and three civilians Angela Darby, Tre’vin Bob and Deangelo Celestine as defendants. The petition alleges that Steven Duplechain was falsely arrested and imprisoned after he called to report a burglary at his home. 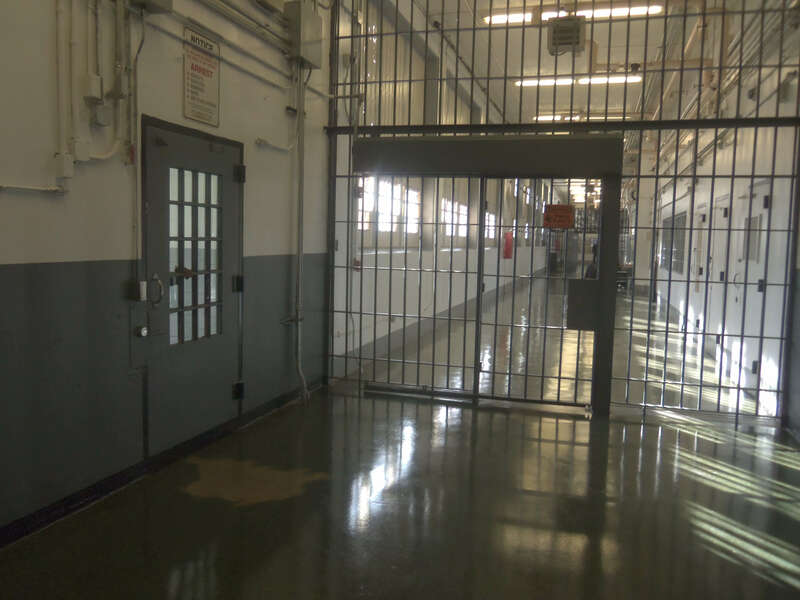 While incarcerated Duplechain claims he was attacked and stabbed by two prisoners who were able to manipulate the locking devices on cell doors and gain entry into his cell on more than one occasion. The petition alleges several causes of action against a multiple defendants. They range from theft, false arrest, false imprisonment, assault, battery, failure to protect, cruel and unusual punishment, negligent hiring, negligent retention, negligent assignment, negligent entrustment, failure to supervise, failure to correct / discipline, failure to train, failure to direct, intentional infliction of emotional distress, vicarious liability and violations of civil rights protected under the 4th, 8th and 14th amendments to the U.S. Constitution. If you are the victim of police misconduct, abuse or negligence, poor jail conditions, you need an attorney. The Law Offices of L. Clayton Burgess have extensive experience with misconduct cases. Call our attorneys to schedule a FREE case consultation. We are a no win/no fee firm. If we don’t recover a monetary award for your losses, you don’t owe us.